South Wales is one of the safest places to study in the UK, and we want to keep it that way. 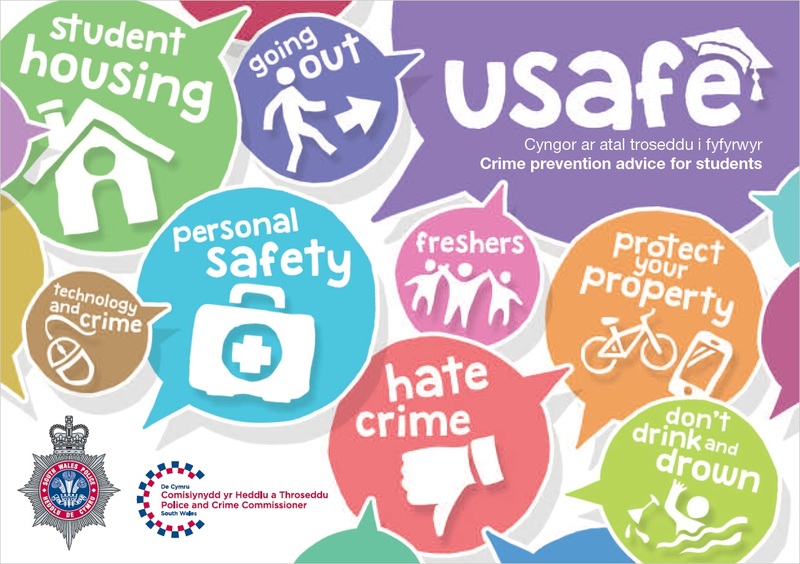 So whether you’re in Cardiff, Swansea or Treforest, you can stay safe, play safe and study safe by taking our advice. Please be aware that you if you are an international student, you may need to register as a Foreign National with the Police.